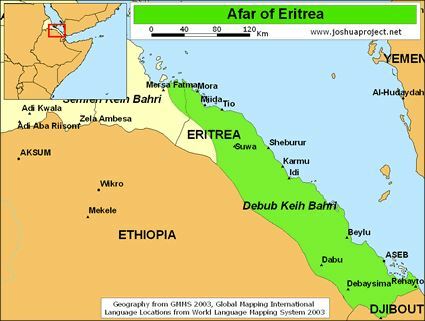 The State of Eritrea covers 117,600 sq km (45,405 sq mi) and it is bounded on the east by the Red Sea, on the southeast by Djibouti, on the south and west by Ethiopia, and on the north and northwest by Sudan. It became a de facto state in 1991 after a long secession war, later formalized in 1993 by a referendum. Isaias Afewerki is the only President of Eritrea since independence with no constitution or election. Eritrea’s population is estimated about 6 million in 2014. 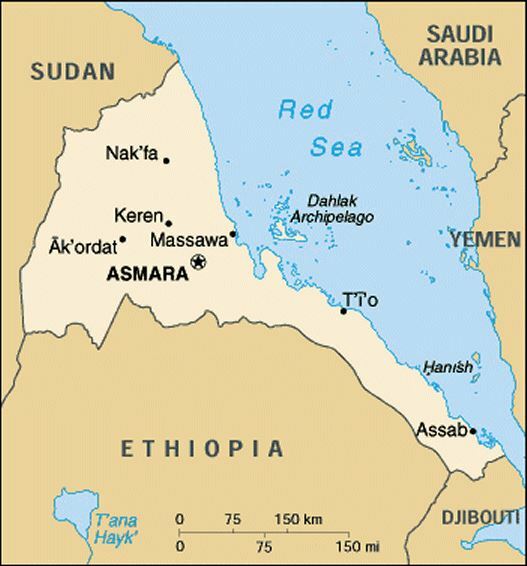 Asmara is the capital, while Massawa is the main port. Read the posts related to Eritrea below. The Metropolitan police are examining allegations that the Eritrean embassy in London is illegally using. 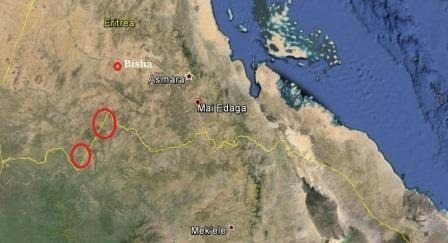 Tension remains high on Ethiopian and Eritrea border after a series of clashes in mid-March..
Eritrea deems the presence of foreign marines and bases as destabilizing to Red Sea and.